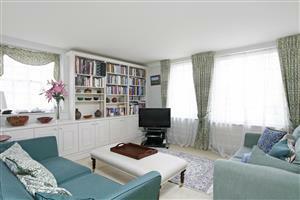 A well proportioned and arranged top floor flat with a lift in this prestigious South Kensington location. 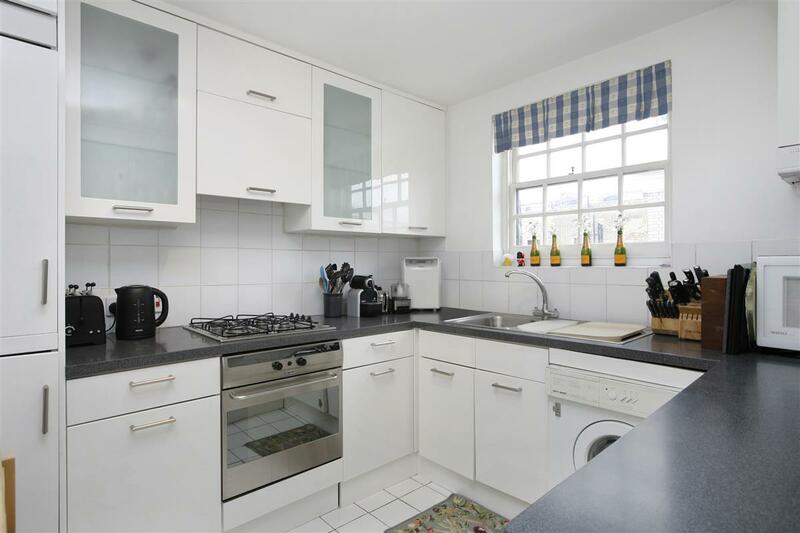 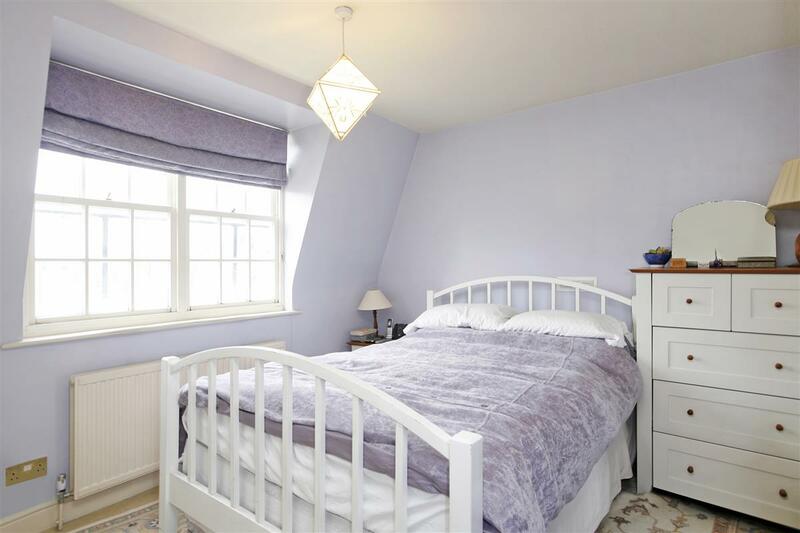 Offering 960 sq ft the flat is arranged over the fourth and fifth floors of this semi detached building with views over the local beautiful mews houses to the front and the rear. 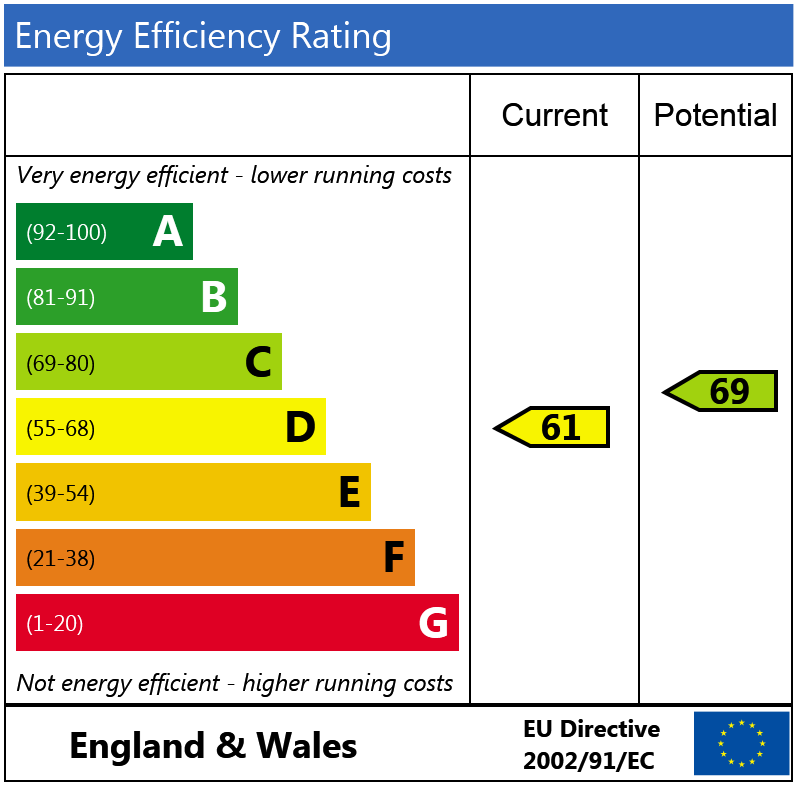 The accommodation on the first floor comprises a reception room with a large dining area and dual aspect windows allowing plenty of natural light into the room. There is also a newly fitted kitchen, a cloakroom and a large storage cupboard. 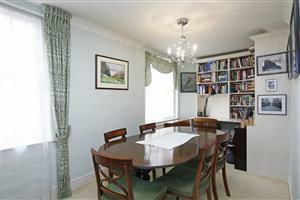 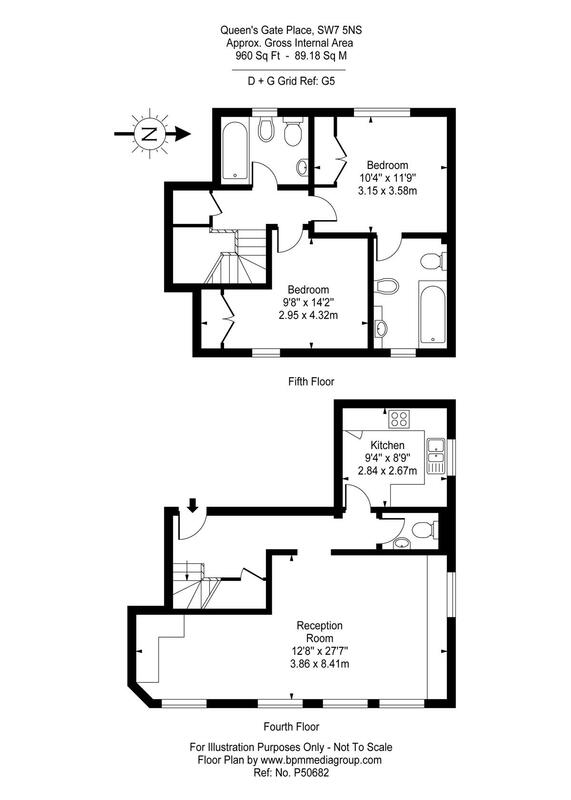 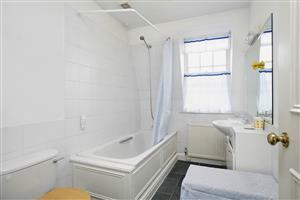 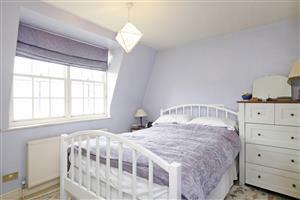 Upstairs there are two good size double bedrooms and two bathrooms (one en-suite). 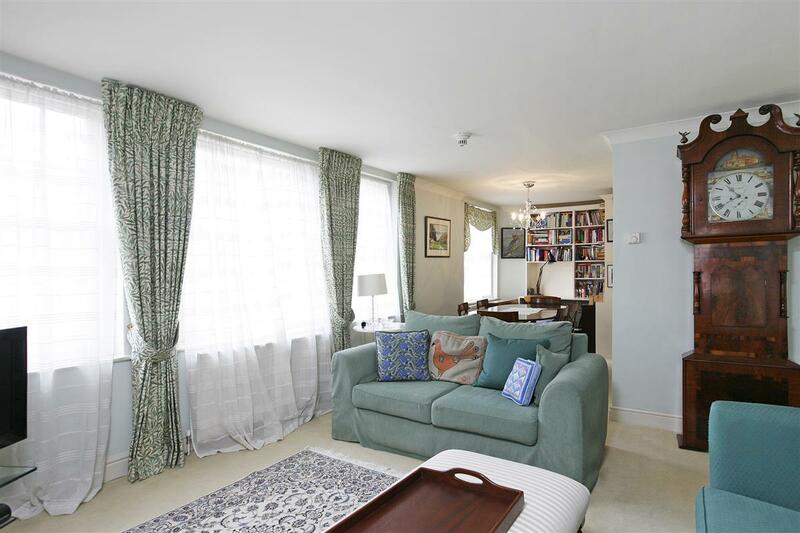 The flat is offered to the market with a Share of Freehold and access to Queen's Gate Gardens is available by separate negotiation. 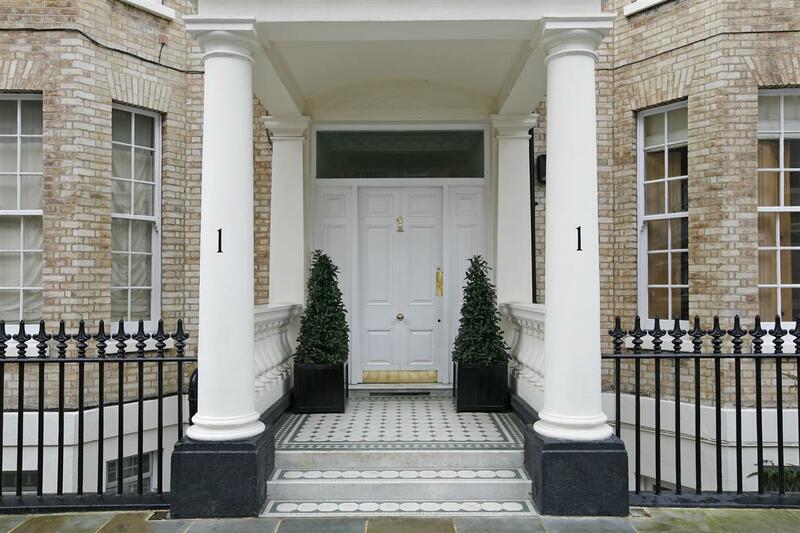 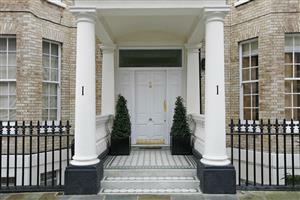 Queen's Gate Place is located off Queen's Gate within close proximity of Hyde Park and local transport facilities.